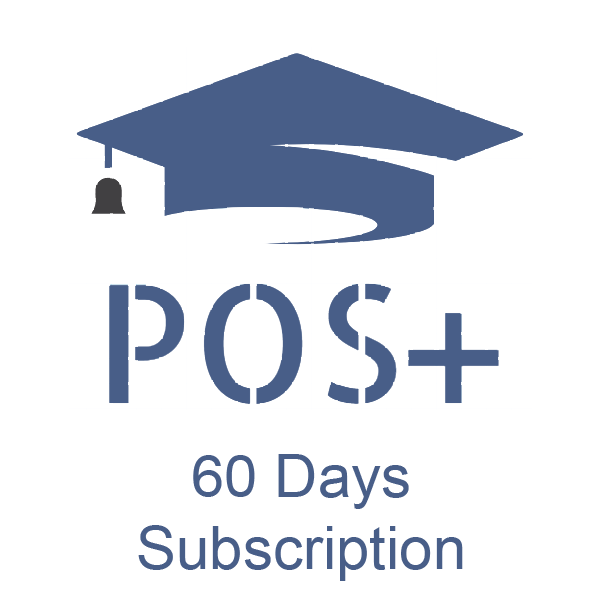 Live Online Session 60 Days Subscription will start from the Selected Date. 2 Simulation Sessions Every Week on Monday & Wednesday 07:00AM to 08:00AM IST (01:30AM to 02:30AM UTC) during 60 Days Subscription Period. 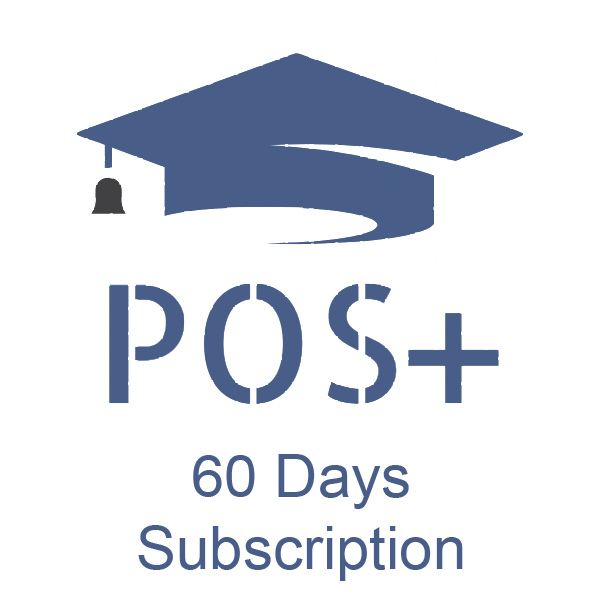 1 Q&A Session Every Week on Friday 07:00AM to 08:00AM IST (01:30AM to 02:30AM UTC) during 60 Days Subscription Period. 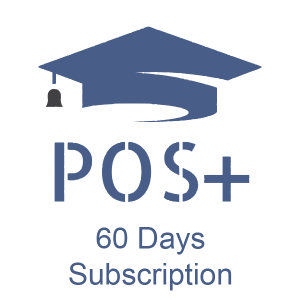 Session recordings are available during 60 Days Subscription Period. NOTE: MAXIMUM TIME LIMIT TO COMPLETE THIS COURSE IS 60 DAYS. ACCESS TO COURSE CONTENT EXPIRES AFTER 60 DAYS.